With the growing awareness about the Internet, and the world becoming more tech savvy, the consumption of online content has increased monstrously. The consumption of content has become so high that it has left behind the traditional media like newspaper and television. In a world where people are relying on the online content as the primary source of information and knowledge building, it’s the responsibility of the content managers and content platforms to publish the right content with appropriate information. 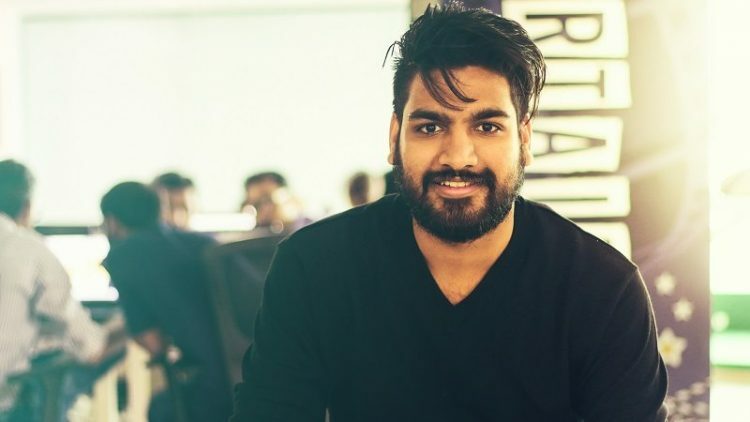 WittyFeed, an Indian ‘charticle’ and ‘listicle’ online publishing firm is steadily growing ecosystem of content creators, publishers and consumers. What started from a small hostel room, now WittyFeed.com is reportedly valued at $30 million, and is looking to expand more in the US market as it contributes to company’s 30% traffic. Parveen Singhal, Co-founder & CCO, WittyFeed in an exclusive interaction with Techseen shares a few tips on how to create content for the digital medium and promote it online to gain maximum traction. Techseen: What tools can an amateur blogger use to boost reachability of his content? Singhal: Every blogger, be it famous or amateurs, all have once in their life faced issues of reaching to their targeted audience. Ask any blogger, and they’ll tell you, how devastating it is to see a wonderful piece of content just lying somewhere on your blog and waiting for its audience to consume it. And. that’s a hole. The massive availability of all type of the content on the Internet has created a competitive situation in the market. Even for bloggers. However, there are some genuine tools and tricks which can be used to boost the reachability of any blog content. Make sure your content is SEO (Search Engine Optimisation) friendly. Sharing the same content on Social Media platforms (Facebook, Twitter) in the regular interval at the initial level is a must. Get in touch with some influencers, ask them to write for you or to share your piece of content on their platform. It’ll not only boost the reach but will help you in increasing your good will. Another best way to boost the reachability could be ‘collaborating with other bloggers’. It’s more like a barter system, you share them and they’ll share your content. Win-Win situation for both. If you’re looking for certain tools which may give you fast results (not guaranteed) then Quora and BizSugar.com are one of those tools which you can try. In the end, blogging is not only about creating a world-class content but investing time genuinely in planning its post-publishing strategies. Techseen: Can you specify any case studies of clients and the kind of assistance they required to manage their content? a) To maximize the sales as much as possible. b) And, to create an awareness about the brand or their product among their targeted audience. Clients seek assistance from us to make them socially visible, and to help them in reaching out to a larger number of audience. Take Witty’s example for instance, the content marketing is its all-time high, and as we are youth-driven content company, it is visible clearly that brands come to us to promote their product, new launch, while some come to us with a strategy that would help them in building brand’s personality in the most engaging, relatable and native way possible. Techseen: Are there any stats or reports you can provide to elaborate on the format of content which sells more? Singhal: As per the studies done by Linkedin, digital content buyers in India is projected to jump from 43.8% in 2016 to 70.7% by 2020. 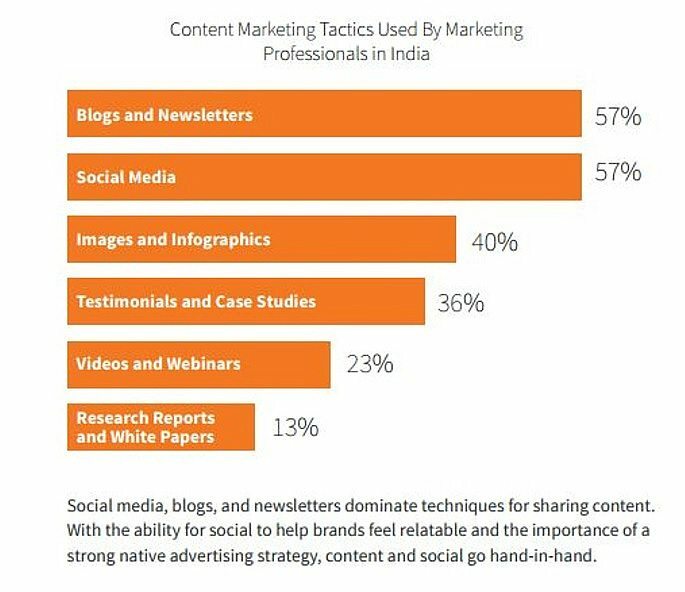 40% of content marketers in India use infographics and visual media. 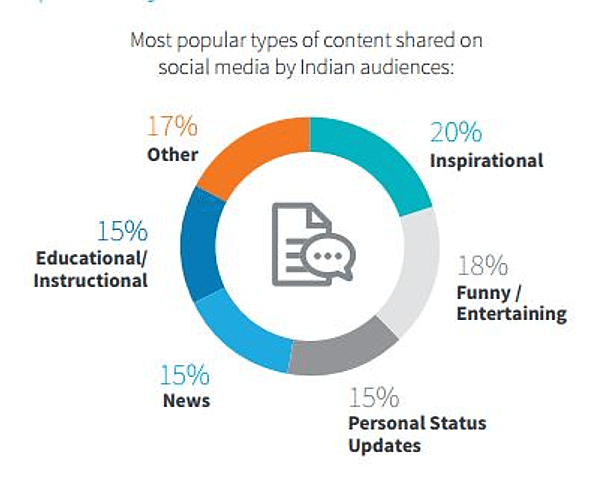 1 in 3 Indian marketers relies on influencer marketing techniques. 77% Buyers are more likely to buy when brands are endorsed by people they trust. The effectiveness of video content will be examined in coming years. Techseen: Can you recommend some open-source tools that can be used to check the quality of content? Singhal: First of all, there’s nothing like quality content. It is the skill of a writer that turns words into something meaningful. Though, you may not always come across best-selling authors to write for you. What to do? Well, that’s where technology comes into action. The open-source tools mentioned below would assist all writers, proofreaders and editors to ensure the readability, writing approach, narrative, and quality packaging of a content into the story. Look for open-source online tools which are available for free to calculate the readability of the piece you’ve written. Proofreaders may use tools like Grammarly, and Ginger to ensure that the content is grammatically correct and sound. The Ernest Hemingway Tool may be of a good use for editors to find the loopholes and improper narrative issues in the content before it goes live. All these tools, when mixed with common sense would add a lot of much-needed ‘quality’ in your content.